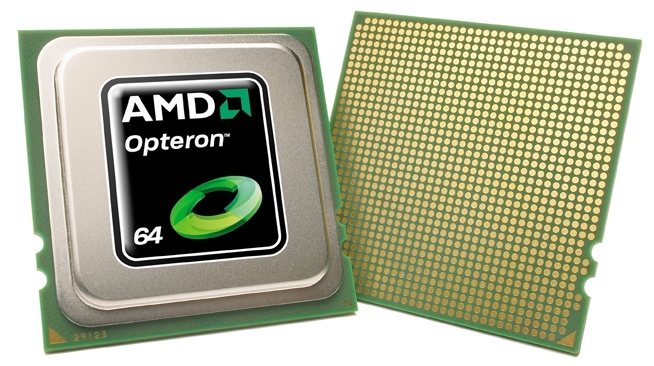 Hewlett Packard - 539717-001 539717-001 HP AMD Opteron 2435 Hexa Core 2.6GHz 3MB L2 6MB L3 Cache 4800MHz Socket F1207 Processor For Proliant. New Retail Factory Sealed With Full Manufacturer Warranty. Hewlett Packard - 570113-B21 570113-B21 HP Amd Opteron 2435 Hexa Core 2.6GHz 3MB L2 6MB L3 Cache 4800MHz Socket F 1207 75W Processor Only For Proliant Dl385 G6 Server. New Bulk Pack. Hewlett Packard - 572221-B21 572221-B21 HP AMD Opteron 2435 Hexa Core 2.60GHz 3MB L2 6MB L3 Cache 4800MHz Socket F Processor For Proliant. New Retail Factory Sealed With Full Manufacturer Warranty.